Select Series SHO Supplement offers a quick and easy way to transform ordinary rabbit feed into a high quality show feed. 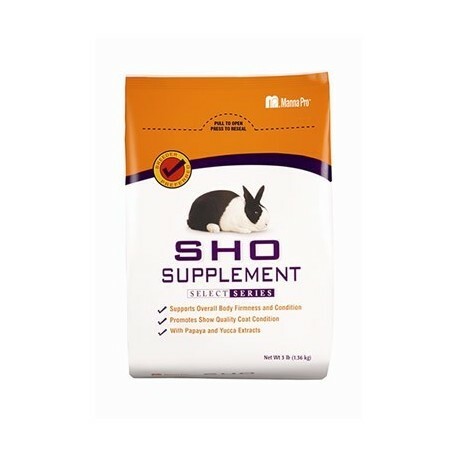 By simply adding Select Series SHO Supplement to your rabbit's feeding program you are sure to see desirable changes in your rabbit’s appearance along with its overall health. 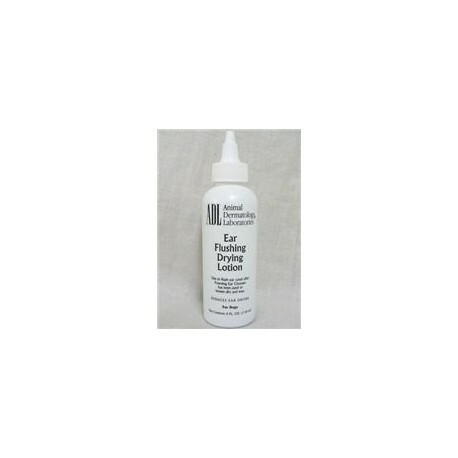 This grooming shampoo is a mild, PH balanced shampoo formulated for superior cleaning and enriched with coconut oil. Grooming shampoo will leave the animal's coat clean and smelling fresh. Gentle enough for everyday use. Rinses out easily and completely. Our patent pending botanical Natural Chemistry Natural Cat Flea Spray features a fabulous spicy clove scent that contains no chemical insecticides. 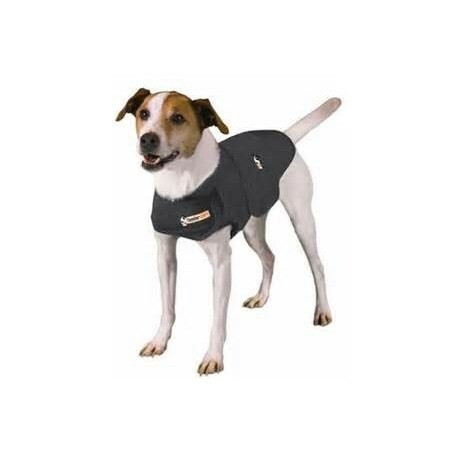 Our flea spray kills fleas on contact with a residual effect that will provide continuous protection for up to one week. 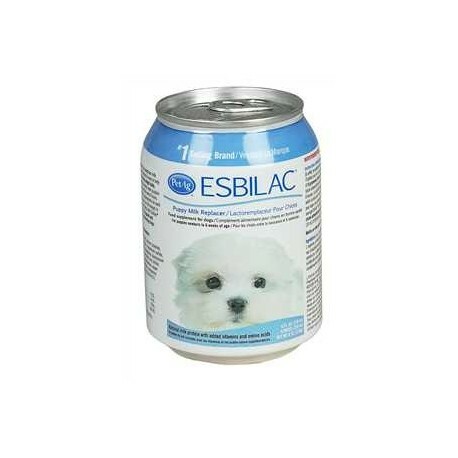 This natural formula is safe to use on cats and kittens of any age! 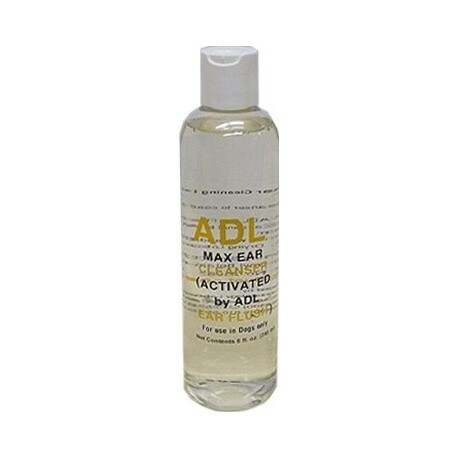 Use to flush the ear canal after using ADL Foaming Ear Cleanser to loosen dirt and wax. 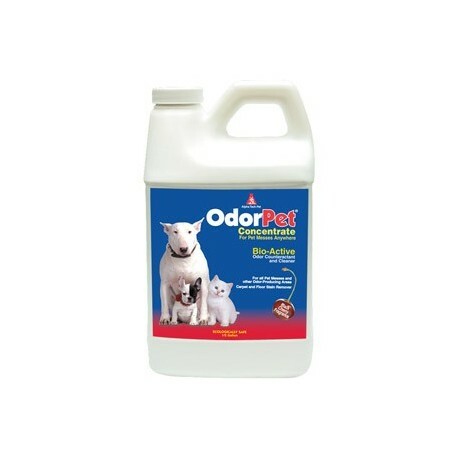 Contains 90% (v/v) isopropyl alcohol in a silicone-fluid base. Solution buffered with boric acid. 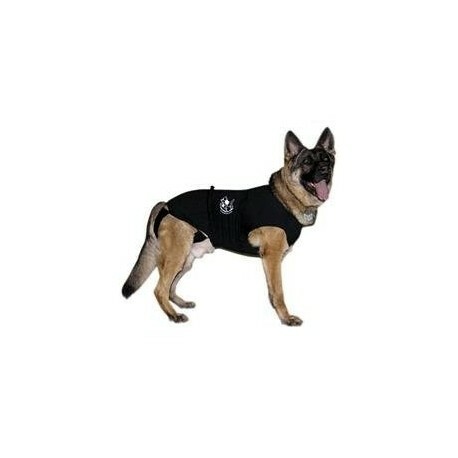 For use in dogs only. 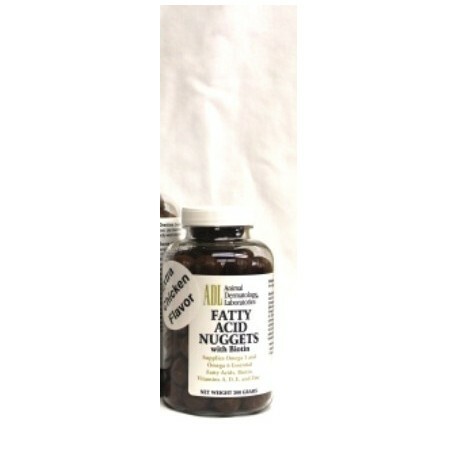 A convenient highly concentrated source of omega 3 and omega 6 fatty acids, biotin, Vitamins E, A, D3, and zinc. Most dogs readily accept as a tasty treat.